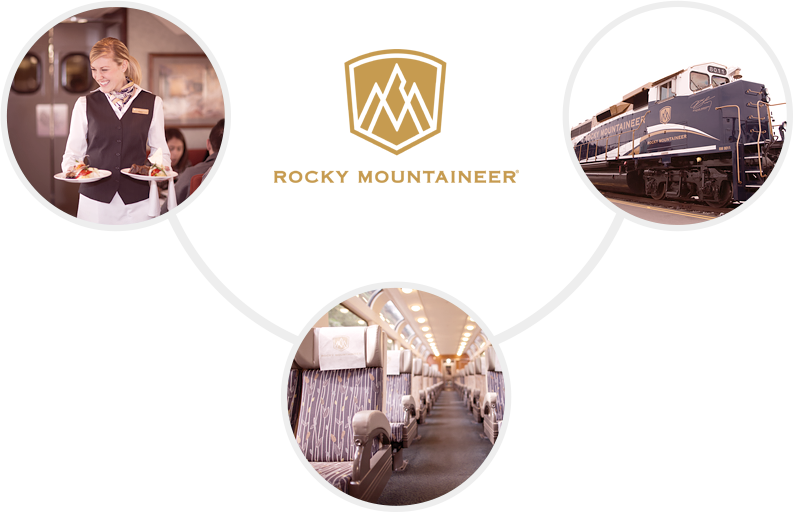 Offering over 65 vacation packages, Rocky Mountaineer is one of the foremost tour operators in Canada, and has been represented in Thailand by Siam Express since 2012. The company has particular, specialized, expertise in offering Rocky Mountain tours and rail / cruise trips in Alaska. Offering specialized expertise in Rocky Mountain tours and rail / cruise trips in Alaska, Rocky Mountaineer, owned and operated by the Armstrong Group, is now celebrating 25 years of success in the travel industry. Since its inception in 1990, the family owned business, based in British Columbia, has grown to become the largest privately owned luxury tourist train company in the world. With a past rich in history and rooted in success – including almost two million satisfied guests – the company aims, always, to provide the most spectacular, memorable travel experiences.